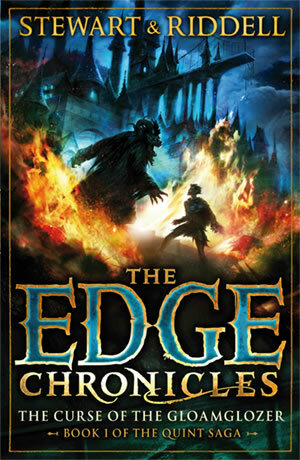 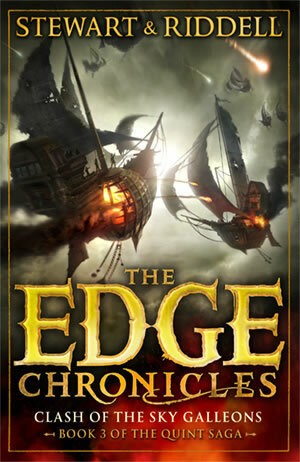 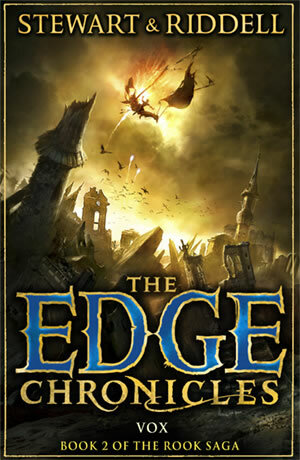 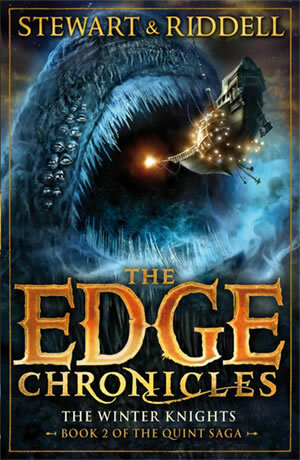 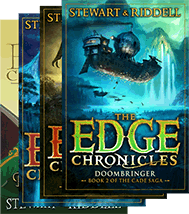 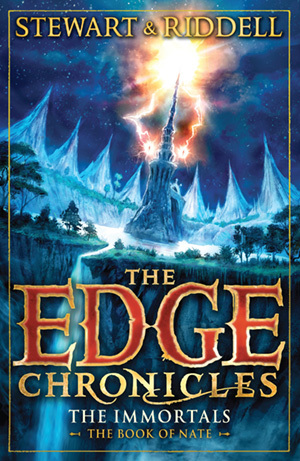 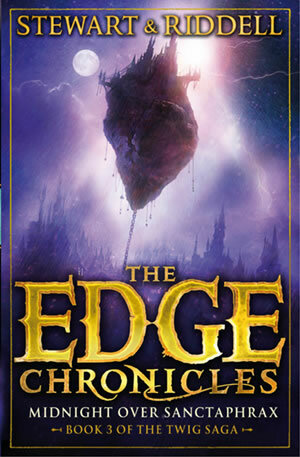 Doombringer is the second book of the Cade saga – the fourth trilogy in the Edge Chronicles series. 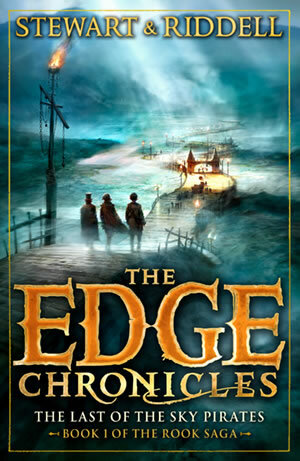 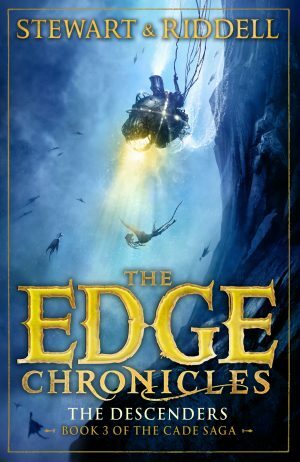 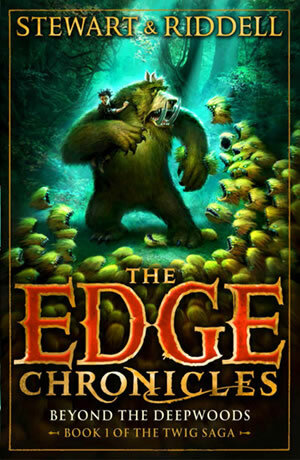 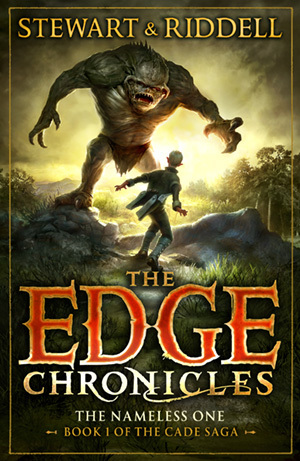 Cade Quarter is building a new life for himself in the wild Farrow Ridges, miles away from civilization – and from the enemies who are seeking him. 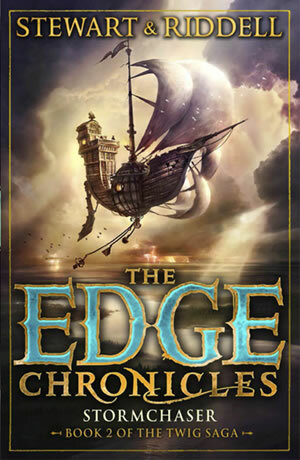 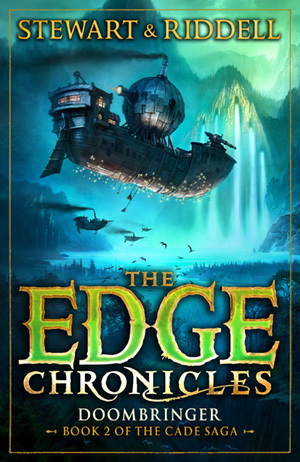 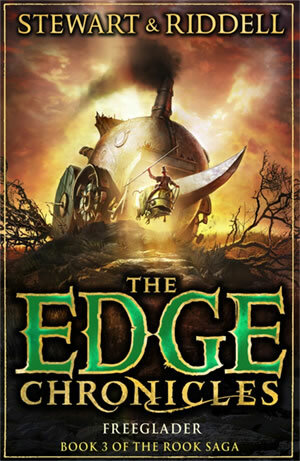 But when his new home is threatened by villainous mire-pearlers on board a sinister slave ship, the Doombringer, Cade and his friends must find a way to defend the land they love, and the wise and beautiful secrets it holds.